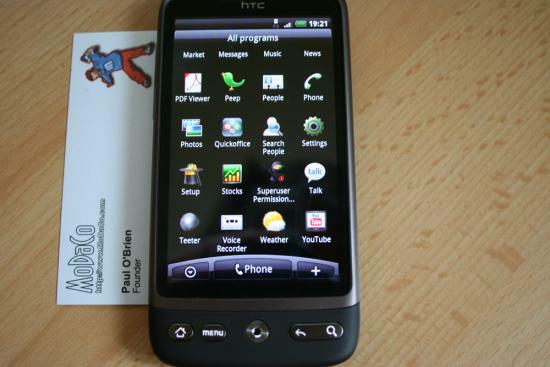 HTC Desire Rooted. Droid Incredible is Next? The HTC Desire has been rooted. (Yay!) Why should any of you care? Because it’s running essentially the same OS as the Droid Incredible which launches tomorrow to the world. Maybe we’ll be able to knock that SenseUI off it even earlier than anticipated! Does this news change your stance on possibly upgrading?